UMKC Director of Athletics Carla Wilson announced that the contract of Men’s Basketball Head Coach Kareem Richardson has been extended through the 2020-21 season. 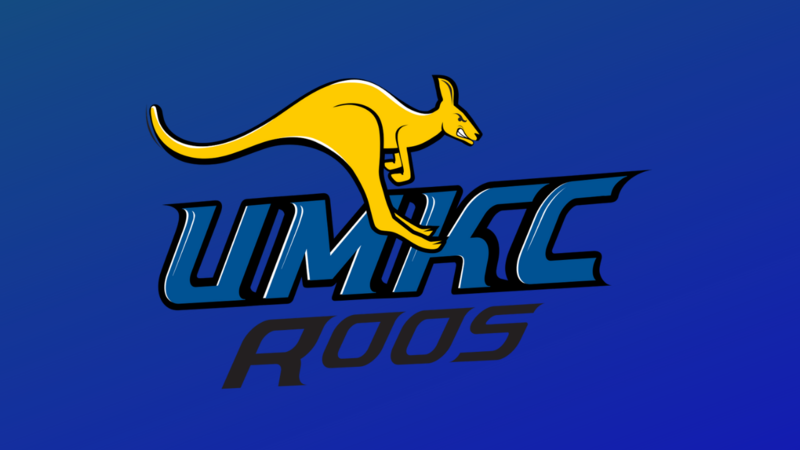 Richardson enters his fourth season at the helm of the ’Roos after leading UMKC to the semifinals of the conference tournament in back-to-back years for the first time since 2003 and 2004. Last season, UMKC finished with its best nonconference performance since 2010-11 with seven victories, including a win over Mississippi State, a year after taking down another SEC opponent and in-state foe Mizzou in Columbia. Academically, Richardson’s teams have also excelled in the classroom. 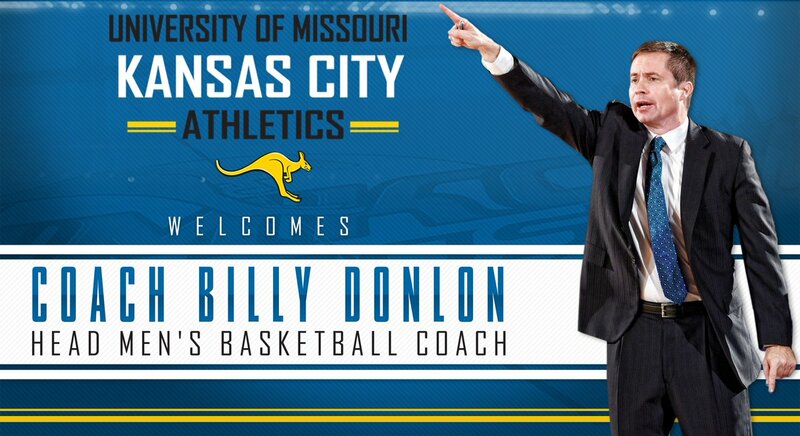 In each semester he has coached at UMKC, his teams have achieved a cumulative grade point average near or above 3.0. All of Richardson’s players completing eligibility at UMKC have graduated and the men’s basketball program boasts a single-year APR score of 1,000. Under his direction, Martez Harrison (Kansas City, Mo.) was named WAC Player of the Year and honorable mention All-American in 2014-15. Harrison was also recognized as WAC Freshman of the Year in 2013-14. He ranks fourth all-time in scoring, second in assists and third in steals at UMKC. Last season, LaVell Boyd (Chicago, Ill.) was named to the WAC All-Newcomer team in his first season with the program after knocking down 81 shots from beyond the 3-point line.